6850-17.25 Blue Moon Radio International Testing. Music From The Motors, The Pretenders And The Knack. Good Signal Sinpo 44344. New Station From The UK? requests in special musical shows in future. I wish you will have fun with our programes also in future! 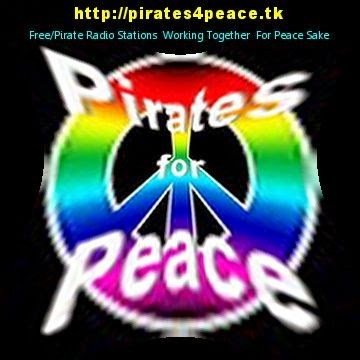 tell you thoughts to us by e-mail: spaceshuttleradio@yhaoo.com. 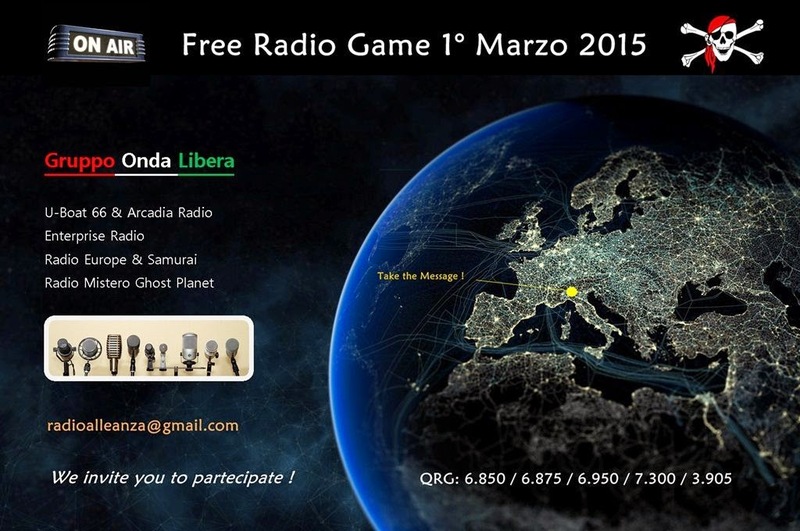 Geronimo will be on air between 09 - 13 UTC - 10- 14 CET. This message is on behalf of the Radio Geronimo team. the Eisenach based Box 101145 in Germany. Info Via Dr Tim's Newsletter And FRS Holland. 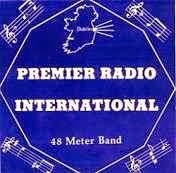 Every 4th Saturday there is another programme via Hamburger Lokalradio at 13 - 14 UTC on 7265 kHz. The address remains citymorecars@yahoo.ca Thank you! The Italian Group Free Wave organize for you, a radiophonic contest that will be on air on shortwaves QRG in Amplitude Modulation. The Game it is very simple. paper QSL direct to your postal address ( if communicated). 2015. We hope in good conditions and we invite you to participate to the Game ! GERMANY: Radio Spaceshuttle International, Rohrbach on 6070 kHz Saturday 14th February 2015, 14-15 UTC. Programm beinhaltet kurze Hörer Briefkasten, Beste deutsch-schweizerischen-Kuh, Disco, Pop und Rock-Musik aus den 80er und 90er Jahren, Finnland-Musik-Edelsteine in den Jahren, usw. Bästa pop, disco, dans, trance och rock musik från 70, 80, och 90-talet. Svensk och finsk musik extra. Wishing that conditions will be fine and good reception all over Europe is possible! Atlantic 2000 will be on the air this Sunday 8th of February from 09:00 to 10:00 UTC (10:00 to 11:00 CET) on 7310 kHz. The programme will be streaming at the same time on our website. 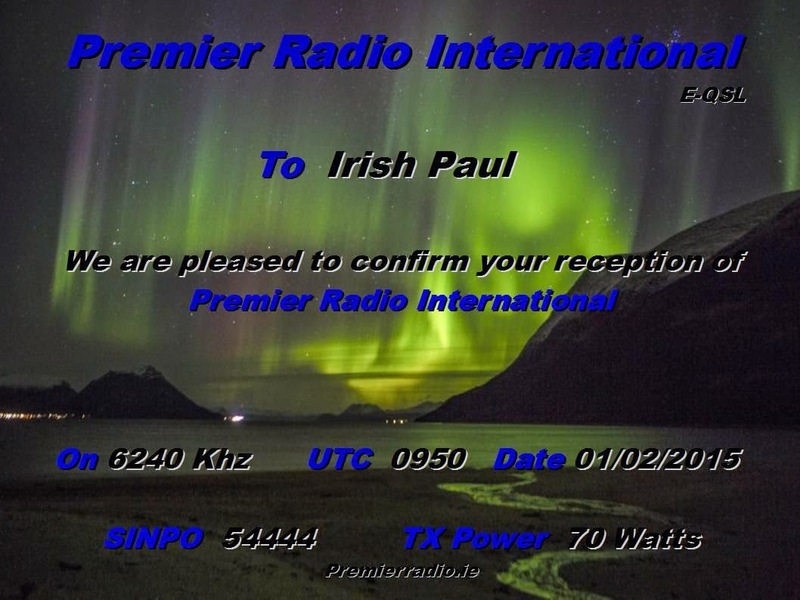 Many Thanks For The E-Qsl.